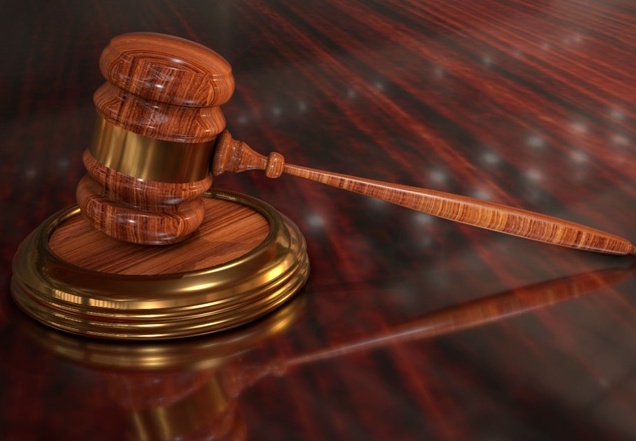 A 43-year-old lawyer pleaded guilty guilty to conspiring to distribute heroin, the state attorney’s office said Monday. Steven Paul Burch, of Cape Coral, also forfeited his license to practice law, according to the state attorney’s office. Burch faces a maximum sentence of 20 years in federal prison. Burch was arrested in 2015 in Sarasota County in connection with driving under the influence of alcohol and causing property damage, according to Burch’s plea agreement obtained by the state attorney’s office. Burch is accused of recruiting his client and co-defendant Herbert Battle to send packages of drugs via mail so Burch could report then it to law enforcement, the state attorney’s office said. 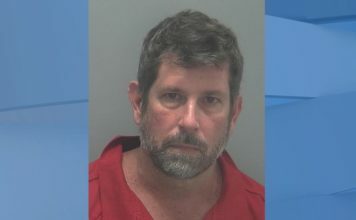 Battle’s wife, Qualonda, recorded a conversation at Burch’s law office without their knowledge, and the conversation consisted of the logistics of sending the packages, according to the state attorney’s office. Battle shipped an ounce of heroin from California to Sarasota County in March 2016, the state attorney’s office said. Battle sent the tracking number to his wife, who then sent the number to Burch via a disposable phone. Burch later forwarded the tracking number to law enforcement, and the package was found at a FedEx warehouse in Bradenton, according to the state attorney’s office. The ounce of heroin was hidden within a beef jerky bag. A sentencing date has not been set, according to the state attorney’s office.